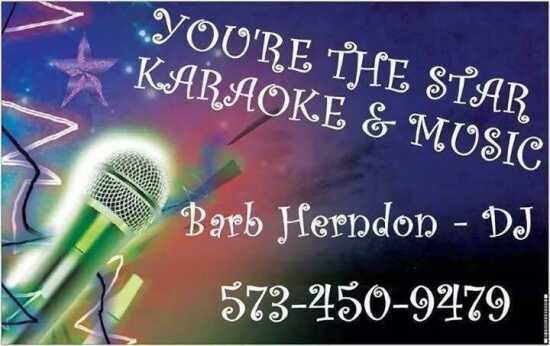 Karaoke and fun outside on the patio!! Bring your “amigos” and enjoy a great night of singing, good food, and cold drinks! We’ll be having a party every Thursday night from 7-10 p.m. Kitchen closes at 9 p.m. but drinks served til close!